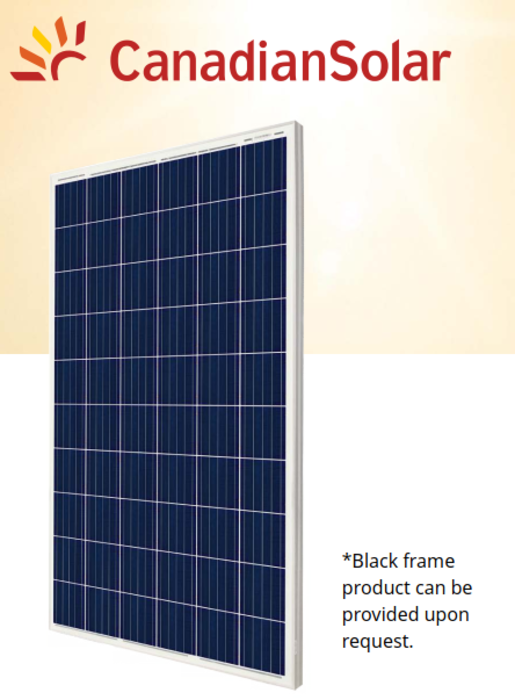 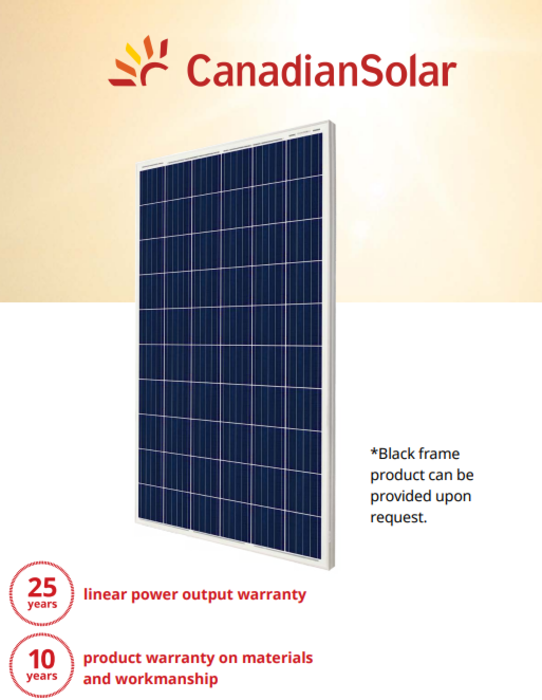 We are an official distributor for Ulica solar panels. 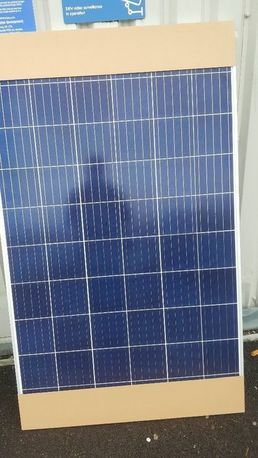 We have stock of Brand New Ulica 275watt Polycrystalline Solar Panels in the EU, fully custom cleared - With full warrenty for sale. 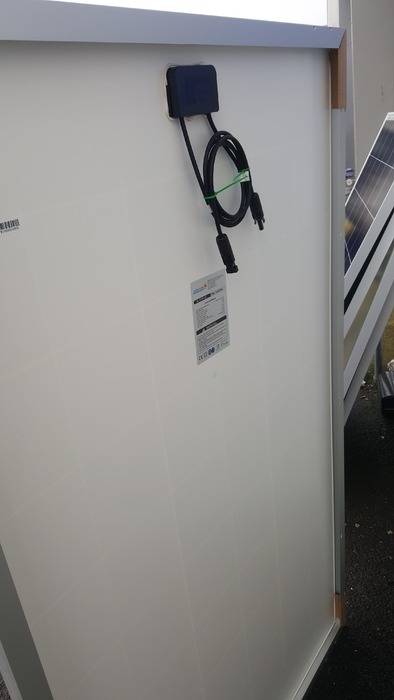 They are in orginal packaging. 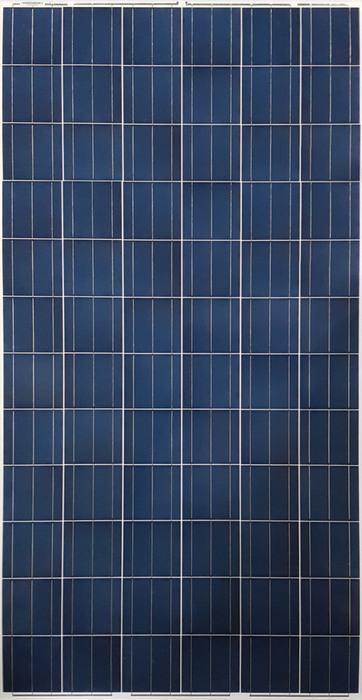 Panels located in warehouse in the UK & Belgium, we can get you the most comeptitive shipping offer to you, please get in touch.